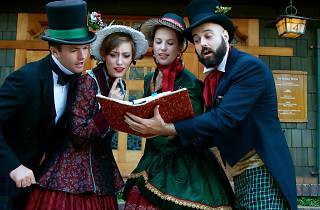 Photograph: Courtesy Christmas Matters Holiday Carolers Christmas caroling in Los Angeles. 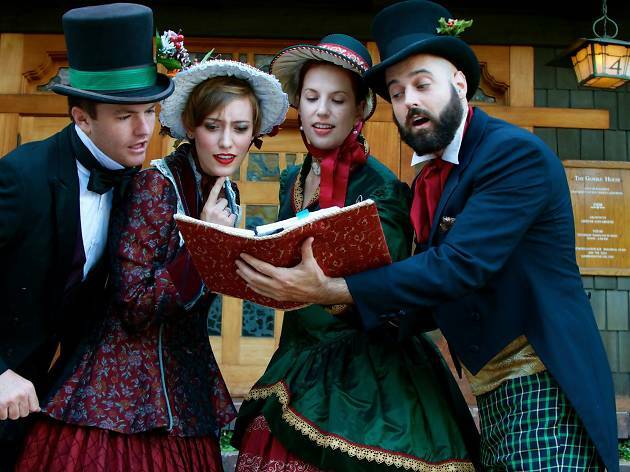 The professional singers behind Christmas Matters Holiday Carolers have been spreading cheer for over 25 years, including inside the stately Greystone Mansion. The group will perform holiday classics in the Beverly Hills mansion's historic living room, all while dressed in Dickensian duds. Reservations include a light buffet lunch or dessert reception with a little bubbly cheer.